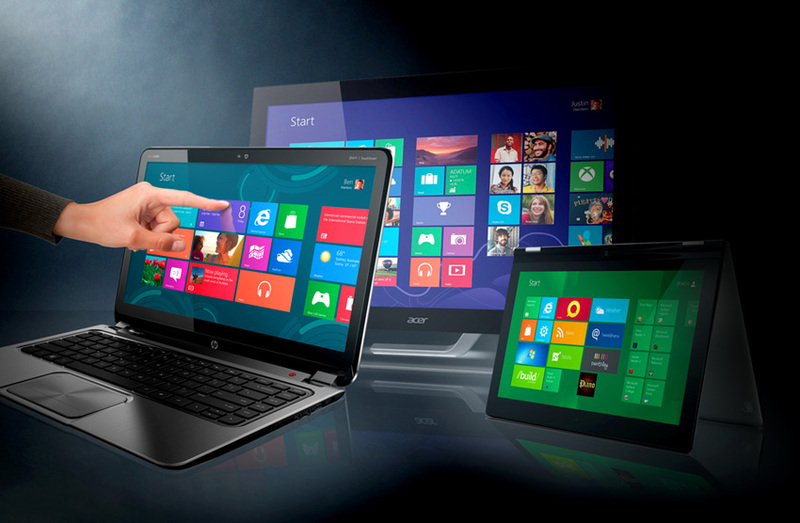 Germany Warns Windows 8 is Dangerous – Is Microsoft a Giant Short? I reported that Windows 8 was dangerous. Some wrote to argue I was wrong. I wrote why NASA announced it was dumping Windows 8 and that even Skype should not be used. Microsoft has been criticized for the Prism affair. Now appears that Windows 8 is especially dangerous. The German government warns against Microsoft program because it has the ability to control the hardware and software of the computer. The NSA can enter you computer remotely. Has Microsoft created economic suicide? Many laptops are now pre-installed with Windows 8 sold or delivered. The new program from Microsoft is not very successful, but is heavily promoted. Even companies that German authorities and the federal government, for example, will gradually work with this operating system. But here there are significant security vulnerabilities. To warn IT experts before the federal program and refer to it as dangerous. There was a gap in Windows 8, which is a high security risk, reports the time with reference to documents of the Federation. This refers to the so-called Trusted Computing. A technology with about Microsoft may access the hardware and software of the computer operated with Windows 8. And thus the NSA, finally there is a very close cooperation between them ( here ). In this context, the new information about the extent of spying by the NSA also of importance. Between employees of the NSA, the Government and employees of companies that cooperate with the secret, revealed that the Internet surveillance was much more extensive and, as previously thought. Thus, the system of the NSA disponer the ability to listen to and store, for example, about 75 percent of the Internet traffic in the U.S., reports the WSJ . More than twelve Internet nodes of the USA to access the data. This is not negligible even for Germany. The federal government made ​​in response to a request of the SPD to point out that although the alleged wiretaps were legal in Germany. But there are some cases where the communication is purely out in Germany yet passed over the country. It is at this point can then, for example, the foreign intelligence agencies to access it – regardless of German law.